Let us help make your next event unforgettable! 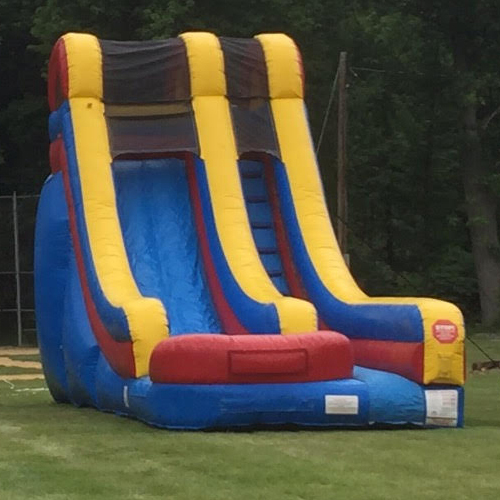 Inflatables, Dunk Tank, Gem Mining, Concessions and more!!!! 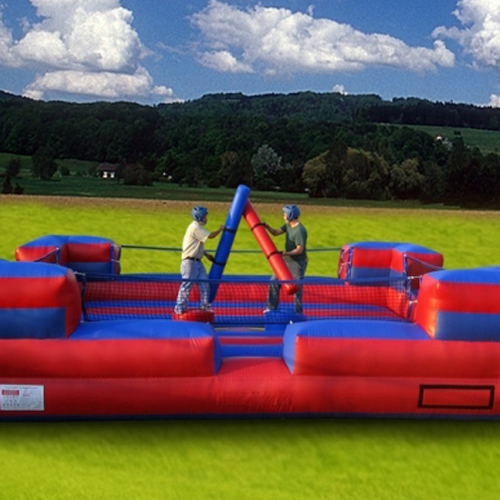 We specialize in CARNIVALS, BLOCK PARTIES, BACKYARD PARTIES, FUNDRAISERS and even INDOOR PARTIES! OC Entertainment Inc. services Orange and Rockland counties. 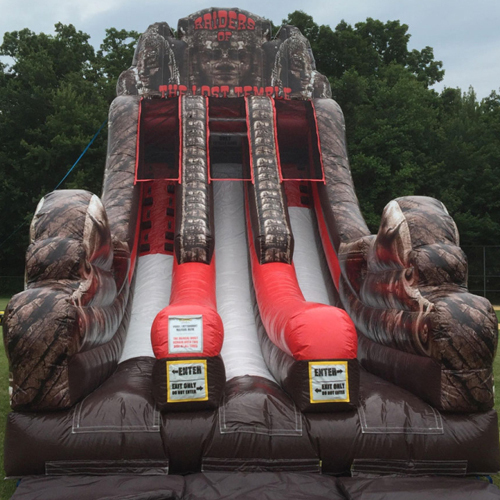 We offer inflatable drop offs and rides with an attendant.Call us today to see how we can make your next event unforgetable!